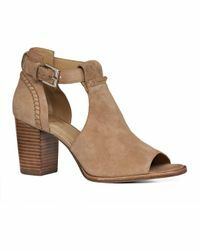 Combining two of the most popular styles of footwear, sandal boots are a contemporary addition to your year-round wardrobe. 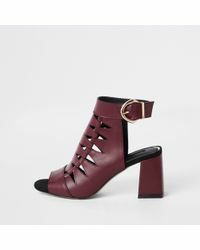 This collection features both heeled and flat designs to suit all outfits, with an eclectic mix of both designer and fast-fashion brands to browse. 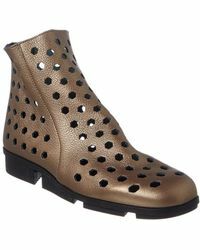 Choose from Karen Millen, Missguided, Kurt Geiger, Sam Edelman, Christian Louboutin and many more. Lyst partners with an exciting collection of leading brands and department stores so you can follow your favourites from one place. Following a brand or store ensures you don't miss a thing and helps you to create your own 'lyst' of must-have products.